Mary Elizabeth/Agnes “Nancy” Weinrich (1756-1824) almost nothing known. 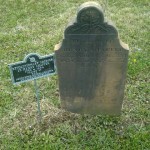 FindaGrave.com has her born in Germany, but another source says that she was possibly a Native American, known as a “consort” rather than wife. r. Quemahoning Twp., Somerset Co. (m. Joseph A. Miller – our line)Burial: Boyt’s Cemetery, Somerset Co.
“Lt. 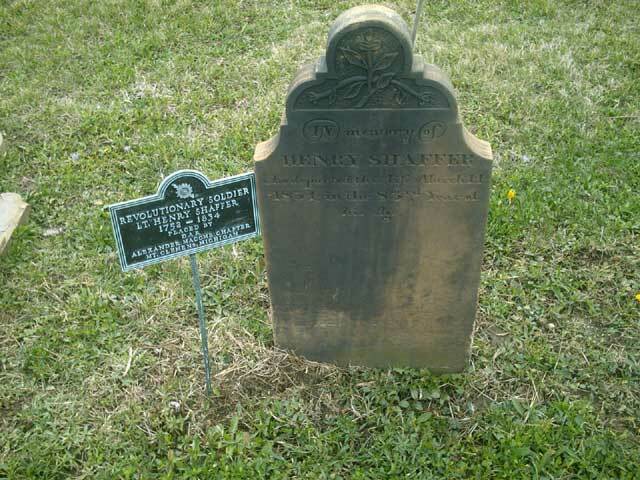 Henry Shaffer.” 21 Dec. 2015.